This comprehensive Ayurveda retreat in Sri Lanka gives you the chance to enjoy a truly relaxing break in the paradise island of Sri Lanka. This comprehensive Ayurveda retreat in Sri Lanka gives you the chance to enjoy a truly relaxing break in the paradise island of Sri Lanka. The tour will be for 16 nights and 17 days. 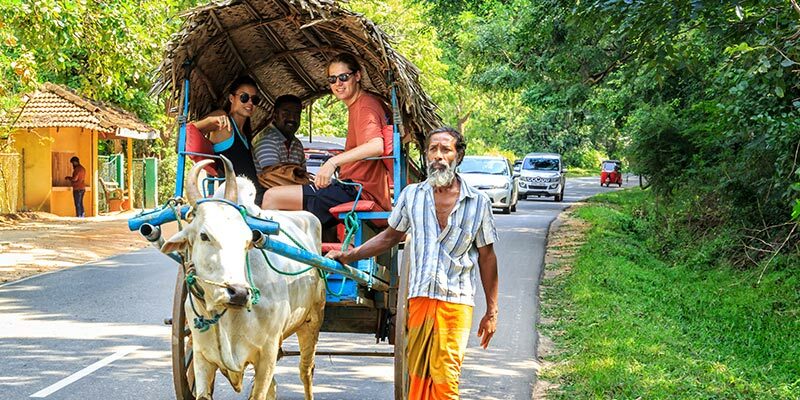 You will be starting the journey in the idyllic city of Negombo in the western coast of the island and then go on to explore many stunning destinations in the island-like Wilpattu National Park, Sigiriya Rock Fortress, Minneriya National Park, Polonnaruwa ancient city, Temple of the Tooth Relic, Yala National Park and Galle Fort. You will be indulging in invigorating yoga and wellness treatments for six days during the tour. 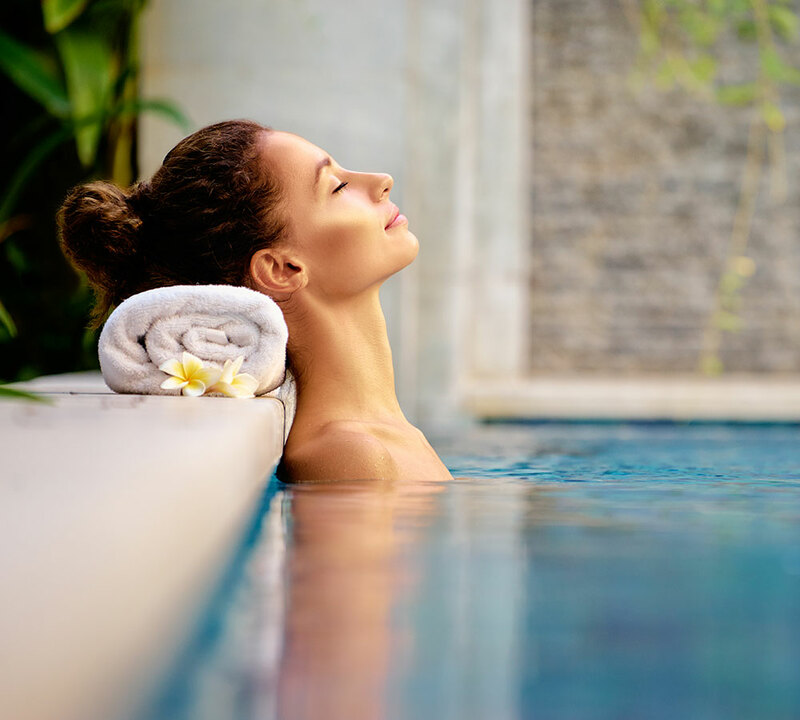 After your rejuvenating experience, you will be returning to your country refreshed, energized and rejuvenated. We will take care of all your discerning needs and ensure that you enjoy a truly remarkable and well-rounded holiday experience Sri Lanka! You will arrive at the Bandaranaike International Airport in Katunayake, where a representative of Tangerine Tours will meet you. You will then proceed to your hotel in Negombo. After arriving, get some rest. You will have the full day to spend as you wish. There are plenty of beach restaurants to visit in the region. 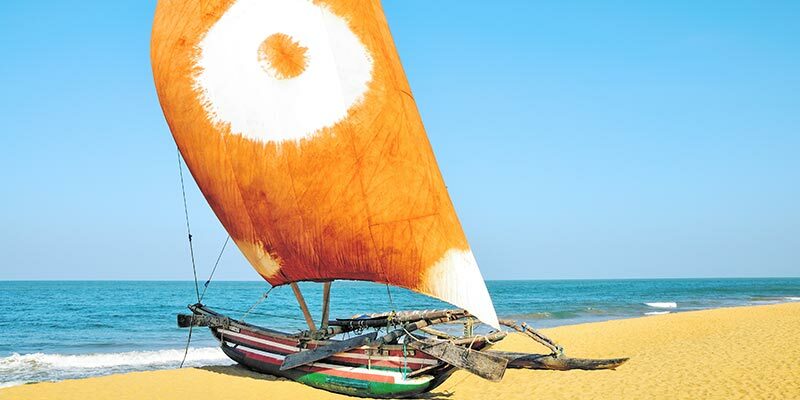 The golden beaches of Negombo are breath-taking too. If you wish you will also be able to do a city tour to visit the beautiful churches in the region. Right after breakfast, you will be travelling to Wilpattu. The journey will take approximately three hours, so we will start early. Once you reach the hotel, check-in and get some much-needed rest. 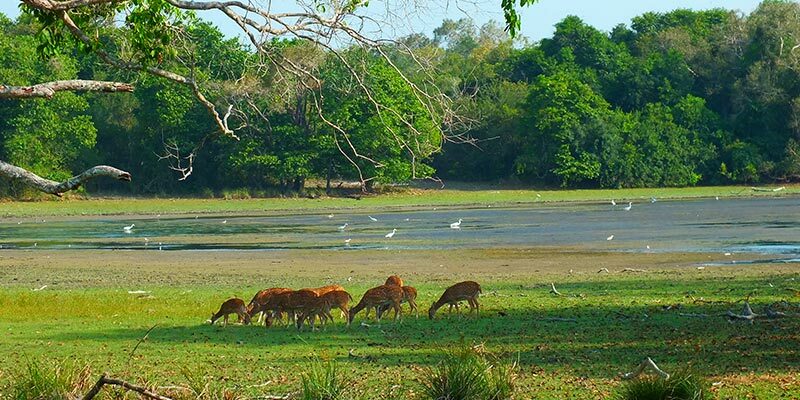 You will get the chance to enjoy a delightful safari tour in Wilpattu National Park today. 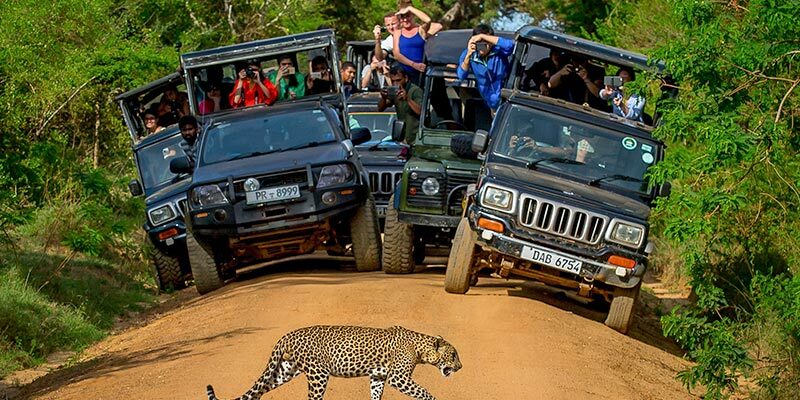 During this tour, you will most likely spot leopards, elephants, sloth bears and sambar deer. You will be camping in the national park today too, which will indeed be a remarkable experience. We will be travelling to Sigiriya today in the morning as soon as you have your breakfast. The destination will be reached in approximately 2 hours and 15 minutes. Prepare to climb the iconic Sigiriya Rock Fortress in the morning which many say is the 8th Wonder of the World. We will then proceed to explore the magnificent ruins of Anuradhapura, which was the first capital of ancient Sri Lankan kings. Return to the hotel in the evening and get some much-needed rest. Today too you will be exploring the stunning attractions in the Cultural Triangle of Sri Lanka. Start the day with a hearty breakfast at the hotel and then proceed to explore the grand ruins of the ancient city of Polonnaruwa which was the second ancient kingdom of Sri Lanka. It was established after the kingdom of Anuradhapura fell. You will be enjoying a delightful safari tour in the Minneriya National Park today as well. Return to the hotel in the evening and relax. Check-out of the hotel in Sigiriya right after breakfast and prepare to travel to the beautiful region of Elkaduwa. The journey will take you around 2.5 hours. Once you reach the hotel in Elkaduwa, get some rest and then start your first yoga and wellness program. The full day will be spent enjoying yoga and wellness programs. Check-out of the hotel after breakfast and travel to the glorious city of Kandy, which was the very last capital of the ancient kings of Sri Lanka. The journey will only take about an hour. 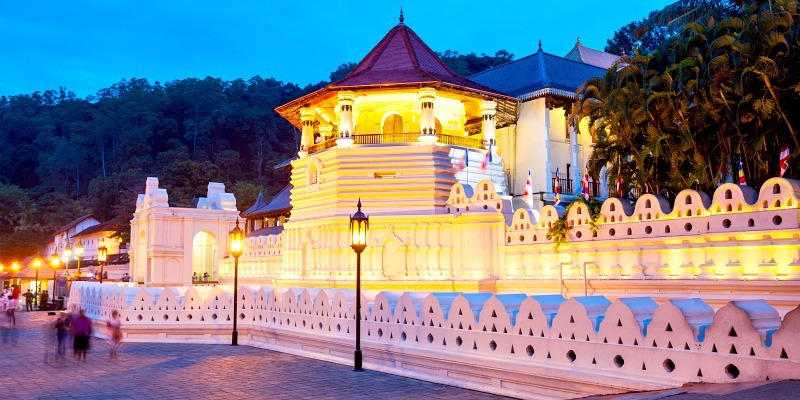 You will be visiting the iconic Temple of the Tooth Relic today. A relic of a tooth of Buddha is enshrined here. It is a prominent place of worship in the country. A spectacular dance show will complete your day of exploration. Return to the hotel and relax. 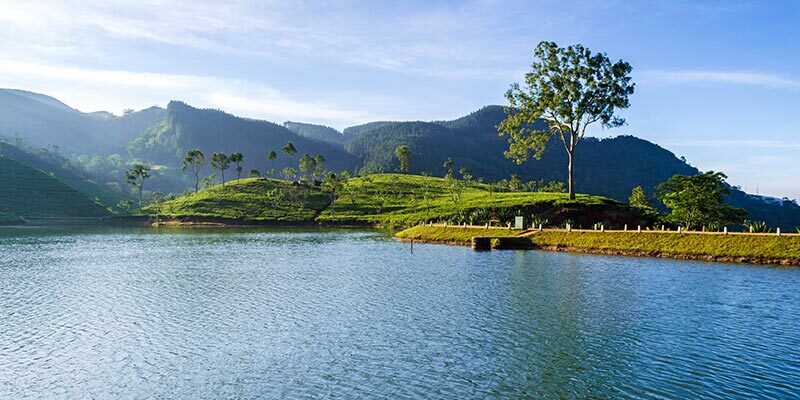 Have an early breakfast and travel to the scenic Hill Country city of Nuwara Eliya. The journey will take about 2.5 hours. 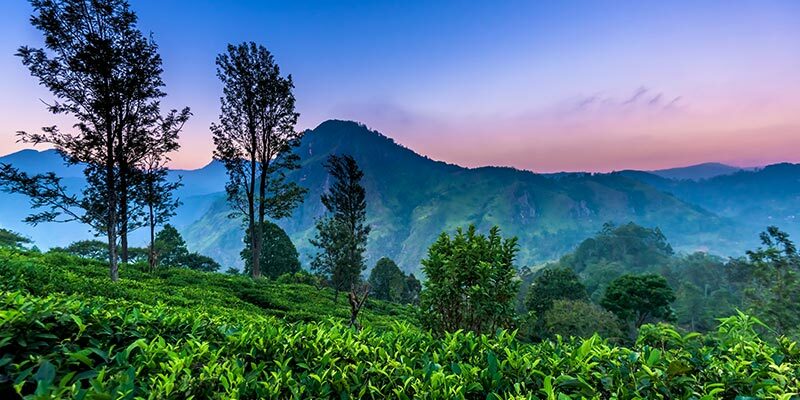 On the way, we will stop at Ramboda Falls to admire its spectacular beauty. 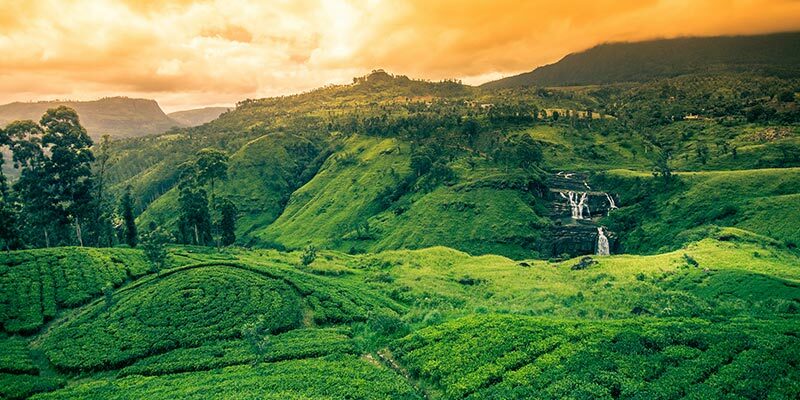 An insightful tea factory and tea plantation tour will also be arranged today to give you the chance to learn about the impressive tea culture of the island. We will end the day with a city tour, covering the prominent colonial buildings and Gregory Lake. Leave the hotel after breakfast and prepare to enjoy one of the most beautiful train journeys in the world! We will be travelling from Nanuoya to Ella on the train, passing misty mountains and flowering valleys. Once we reach Ella, you can check-in at the hotel and get some rest. We will be visiting the Little Adam’s Peak today. Be sure to wear comfortable clothes and shoes for the journey. Return to the hotel in the evening and get some rest. An eventful day is planned for you today! So, have a hearty breakfast and wear comfortable clothes and shoes. We will be trekking in Ravana Rock and Ravana Cave which are two sites that are linked to the Hindu epic Ramayanaya. It is said that Sita was held captive in these places after she was abducted by Ravana. We will also be trekking to Lipton’s Seat, which offers spectacular views of the region. Spend the rest of the day as you wish. We will be leaving Ella to travel to Yala today, right after breakfast so start the day early. The journey will take approximately 1.5 hours. We will be visiting the beautiful Buduruwagala Temple today, which has six stunning statues of Buddha. Once you reach the hotel, check-in and spend the rest of the day at leisure. The full day will be spent in Yala today so have a leisurely breakfast. We will be exploring the world famous Yala National Park today. It is the second largest and the most popular national park on the island. Yala has one of the highest leopard densities in the world. You will most likely get the chance to spot elephants, sloth bears, wild water buffaloes, golden palm civets, and toque macaques during your thrilling safari tour. After the adventure, return to the hotel and rest. We will be travelling to the famed coastal city of Galle today after you have breakfast at the hotel. The journey will take you about 3.5 hours. Once you reach the hotel, check-in and spend some time relaxing. You will be starting the yoga and wellness sessions in Galle today. 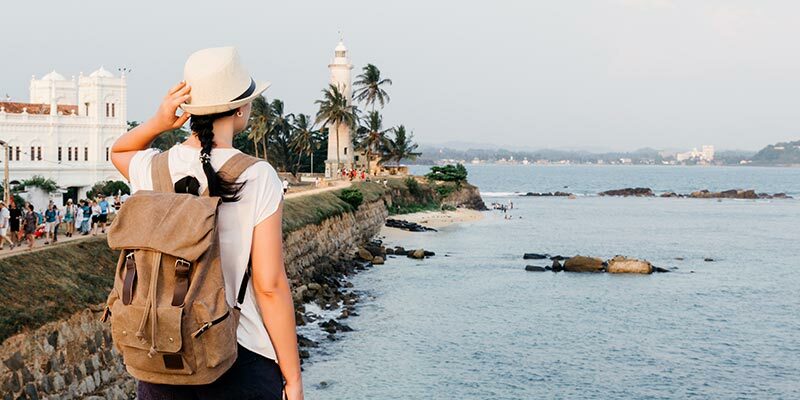 You will get the chance to explore the beautiful region of Galle today. Start the day with an early breakfast and set off to explore the myriad of marvels and appeals in the iconic city. We will be arranging a whale watching tour to give you the chance to witness the beauty of the great creatures of the depths. We will also include a visit to the famous Turtle Hatchery in the day’s itinerary. Return to the hotel and get some rest at night. It is the day of departure. You will be leaving our gorgeous island today! Pack your bags and be ready to leave. When it is time for your flight, a representative of Tangerine Tours will come and pick you from the hotel and take you to the airport. We will then say goodbye, hoping to see you again very soon!